I'm so excited to have cait + create here hosting a giveaway. 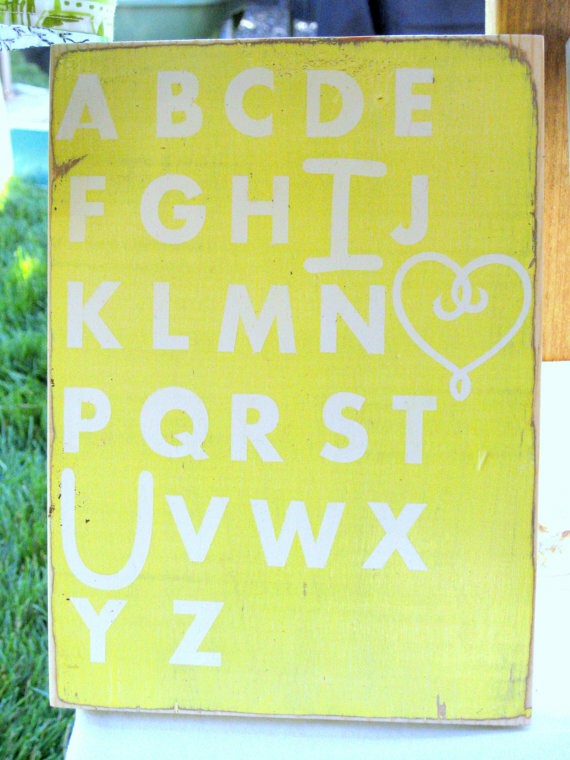 Caitlin has a darling Etsy shop full of darling hand painted signs. They are seriously so darling. and I love that it's made of wood. the Keep Calm and Sew On sign would be perfect!!! Caitlin is cousins with Brittany of Love Stitched. 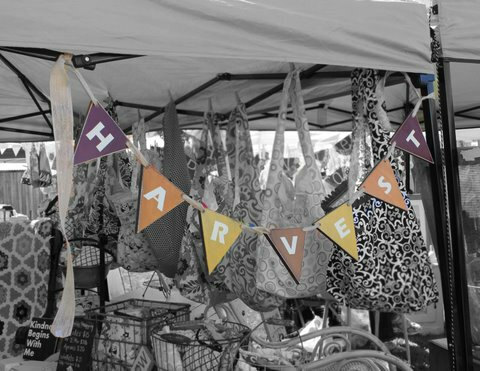 Cait + Create is giving away a $20 gift certificate to her fabulous shop! Visit Cait + Create and leave a comment telling me TWO of your favorite things from the rad shop. This GIVEAWAY will end on October 11th at midnight PST. I LOVE signs!! I like the bathroom rules, and the welcome sign the most. What a lovely shop! Loving the So Many Ways to Say I Love You Hand Painted Distressed Woodsign and the LOVE weathered wood sign. SO BEAUTIFUL! I love the "I Love you because..." sign and the hand painted garden herb stakes. I now follow the C&C blog! so cute! i love the bathroom reminder sign and the bedtime rules... so sweet. following cait & create... cute blog! My 2 favorite signs are the Blessings sign and the Keep Calm and Bake On sign. I am now following the C+C blog. I like C+C on Facebook. I am loving the Blessings sign and the Integrity sign. I love the Harvest Banner, and the Twinkle Little Star sign. Everything is so cute! I liked Cait+Create on FB. I love the I love you because sign and the ABC family rules sign. I really love the "I Love You" chalkboard and the weathered "Love" wooden sign. I now follow C+C's blog. I love the ABC I love You hand painted sign and then Family Rue typography sign. I liked Cait + Create on FB! notice a trend? LOL I love LOVE! I love the happy girls sign and the dance on signs! 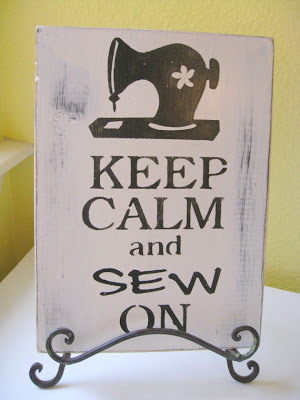 I love the Keep Calm and Bake On & the Keep Calm and Shine On signs! Oh my!!! Love the "Witch is in" and the Audrey Hepburn quote! I love the Audrey Hepburn quote and the witch is in sign. I love the Bathroom Rules sign and the The Witch Is In sign!